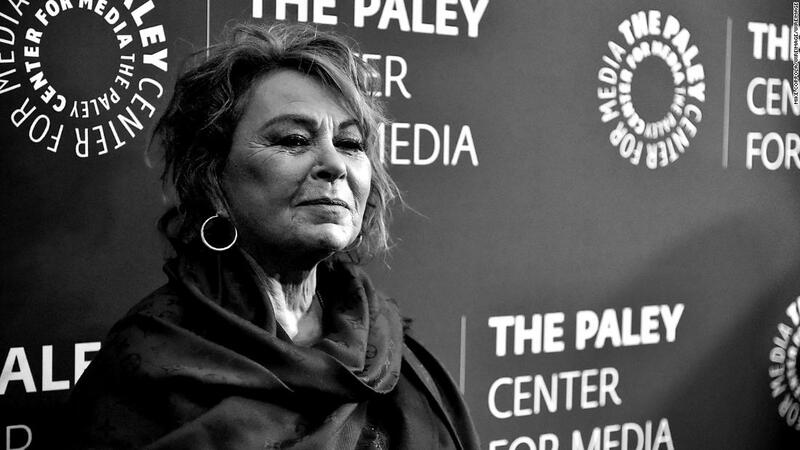 (CNN) Roseanne Barr stated she “terribly” is sorry for sending out tweets that lots of called racist, in a psychological interview launched over the weekend. The starlet talked with her good friend Rabbi Shmuley Boteach last month for his podcast after she was fired and her popular ABC series was canceled. Barr tweeted about the interview on Sunday, stating it happened the day after her program was axed. Barr worried that her stating she was on Ambien at the time she tweeted was a description, not a reason.